Pennisetum clandestinum is a tropical grass that, while native to East Africa, is popular for lawns in various areas around the world. Thought of as a weed in some areas of the world, homeowners in South Africa, Australia, New Zealand, and the southwestern United States love this grass for its ability to stand up to drought and its low cost. Additionally, Kikuyu grass is often grown for pasture for livestock. 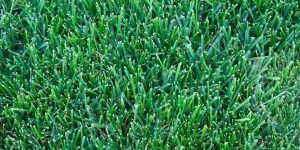 Unlike most other varieties of grass, there aren’t very many different types of Kikuyu grass to choose from. “Kenda” is the most common Kikuyu turf and has great wear tolerance, stands up to drought, and is very easy to establish. It is commonly used in recreational areas such as parks, golf courses, sports fields, and race courses. It’s also a great choice for homeowners who have busy families and large dogs. 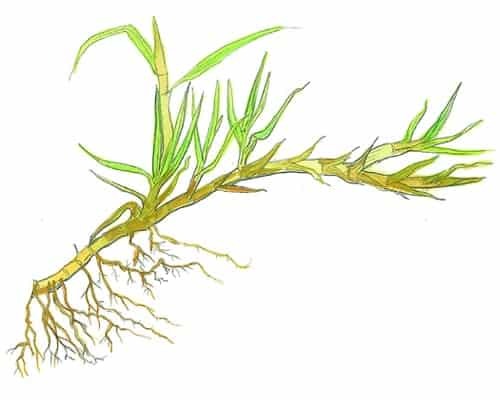 This warm-season grass has very deep roots, which is indicative of its ability to survive periods of drought, spreads by seed, stolons, and rhizomes, and forms sod. It is very difficult to get Kikuyu grass to produce seeds. The leaves and the stems of Kikuyu are both covered with very fine hairs, and the grass tends to grow much closer to the ground than other types of grass. 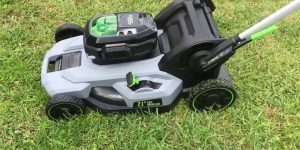 It repairs itself very quickly, and the blades of grass are bright green and tend to be incredibly soft when cared for properly. 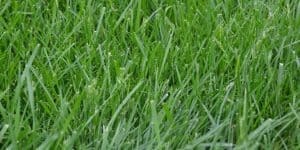 One reason that homeowners search for this type of grass for their lawns is that it will stay green for longer in the fall and then will green up much earlier once the spring has arrived. While it will go dormant in the winter like some other warm-season grasses, it retains its color much longer and can even re-green during warm periods of the winter. 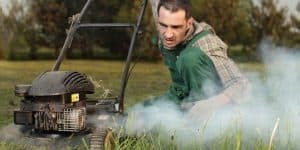 A great feature that really sets Kikuyu grass apart from other warm-season grasses, especially Bermuda grass, is that many people do not suffer allergies from this type of grass. Because Kikuyu doesn’t produce many seed heads, it is unable to produce as much pollen. 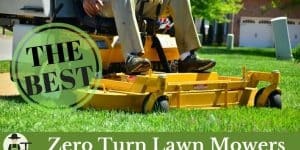 This is great for homeowners who suffer from allergies to grass pollen. 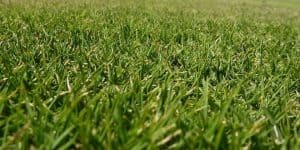 While some areas of the world use Kikuyu grass for farmland, this grass is perfect for busy families who enjoy playing in their yard and for public areas and sports fields. While many types of grass simply aren’t able to withstand the wear and tear in sports fields, Kikuyu grass is very durable. The durability of this grass, in addition to its attractive appearance, make it great for use in public places. Homeowners are sure to appreciate not only the fast growth of Kikuyu, but also the soft texture of the grass, which makes it great for families who spend a lot of time in the grass. It is also commonly used along roads as the shoulder and in golf fairways, as well as in cemeteries. It is important to note that Kikuyu is very invasive and is actually considered a Federal Noxious Weed. It is sold in some states with restrictions that have to be followed to prevent the grass from spreading beyond its desired location. Kikuyu grass is originally from Africa, and it prefers growing in warmer locations. It does go dormant in the winter, but when it is actively growing, it is much better able to withstand higher temperatures than other grasses. Additionally, it can handle drought conditions without problems, which is why it is so popular in the southwest United States. Due to its ability to withstand drought, this grass is not commonly used in the wetter deep south, but typically it is used only in Texas, Arizona, and in lower California where there is the perfect dry heat condition for its growth. 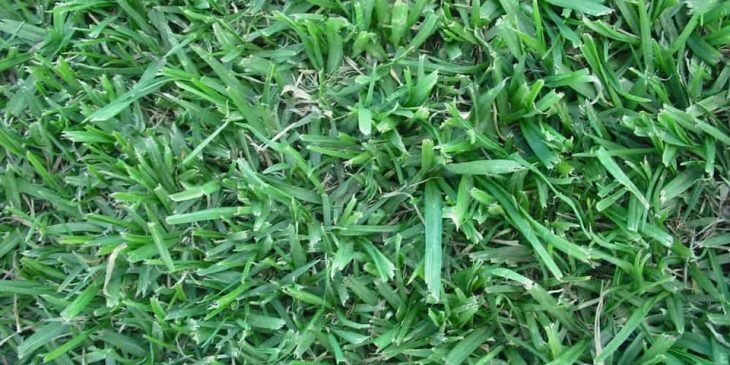 Kikuyu grass is also a popular turf type in Australia and New Zealand. Well maintained Kikuyu looks great in full sun conditions. 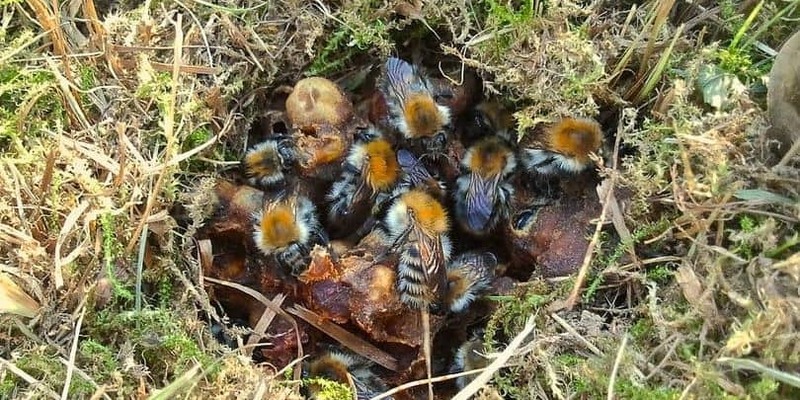 It does not handle shady yards very well at all and will quickly start to become patchy and then will begin to die off. While you can reseed your lawn when this occurs, you are only going to deal with the same problem again in the future. For this reason, you need to really consider the area of your lawn, as well as trees around the perimeter. It’s common for homeowners to assume that they have enough sun in the spring, only to find out that they will not have enough direct sun to grow Kikuyu grass when the trees leaf out. Kikuyu grass can actually stay green all year long when it is planted in protected areas. This is very different from other types of grass that have to be combined in order to stay green during the summer and the winter. Because it is a warm-season grass, it will not survive lower temperatures. However, Kikuyu grass can actually green up during the winter if there is a period of warmer temperatures. 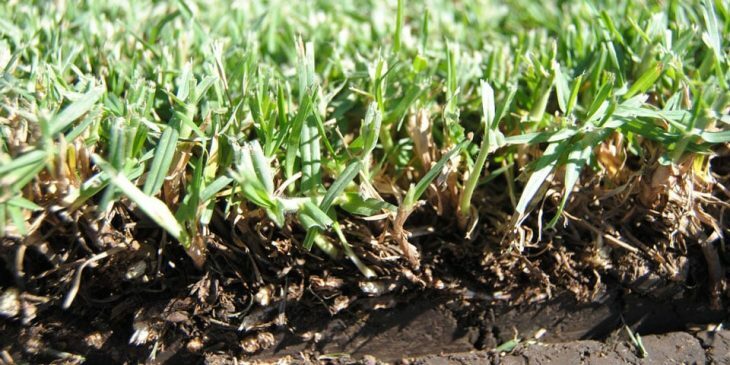 While not as drought tolerant as Bermuda grass and a few other options, Kikuyu grass has a very deep root system. This allows it to survive through dry periods without dying the way that less tolerance grass types will. Before seeding Kikuyu, it is important that the ground is very damp, but not soaking, as this can hinder germination. Seedlings need to be watered regularly so that the soil never dries out. Once the grass is established, it’s preferable to water it once a week, but a drought or even flooding won’t really damage this grass. 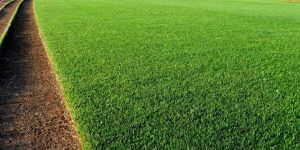 One of the main reasons that Kikuyu grass is so popular among homeowners and in sports fields is that it is so durable and resistant to wear and tear. This type of grass is able to withstand not only drought and full sun conditions, but also damage from people walking or playing on it. Kikuyu grass grows incredibly quickly, meaning that it can repair itself in very short periods of time when it is damaged. Another benefit of this grass is that it can withstand urine without being burned. Dog owners know that urine burn is a real problem and can make a lawn very unsightly, but with Kikuyu, this is a concern of the past. Correct maintenance is important, or Kikuyu will quickly take over areas where it is not wanted. Because of how quickly Kikuyu grass spreads, homeowners need to be very careful about where they plant it and how they are going to control its growth. Kikuyu grass is not a good option near gardens because it is so invasive. It spreads quickly under the ground and can easily invade areas outside of the lawn. This can be very difficult to control in some areas, especially where there are bushes, as they will become interlocked with the grass. If you do decide to get rid of Kikuyu grass, you will find that this is almost impossible. It can withstand herbicides and spreads quickly and easily, so it requires constant vigilance. Because Kikuyu grass grows so quickly, it will need to be mowed on a regular basis in order to keep the lawn looking its best. 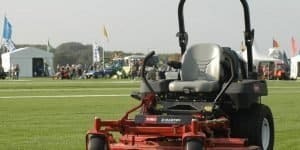 Regular mowing is important, especially during the rainy season. When there is a lot of rain, Kikuyu grass will need to be mowed weekly, at least, and sometimes more. 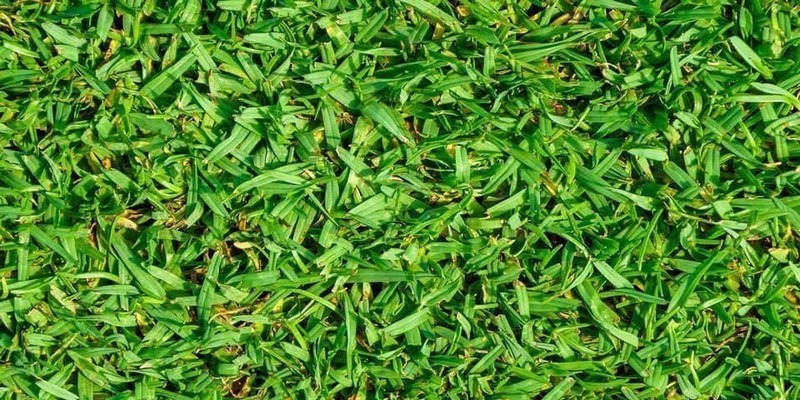 This durable grass can be cut very short when mowed, which will help to increase the time between mowings. Thatch accumulates quickly on Kikuyu grass. The best way to deal with this is with vertical mowing, as it makes it easier to remove the thatch. One important consideration when mowing Kikuyu is that seeds from the grass can quickly spread to other lawns. 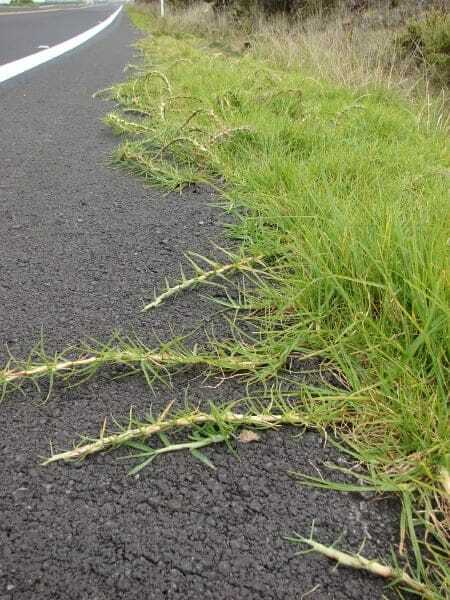 Because of this, homeowners who have Kikuyu grass need to clean their mower before mowing in an area without the grass, or they risk spreading the seeds and causing an invasion. One of the great things about Kikuyu grass is that it can easily grow in almost any condition. This means that lower quality soil can easily support Kikuyu. Additionally, while some homeowners may want to fertilize for color, it is not necessary to improve growth. 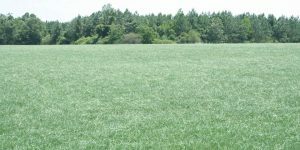 Kikuyu grass that is looking a little tired or is having problems growing can benefit from a high-nitrogen fertilizer. This is not something that needs to be done very often due to the fast growth of this grass. 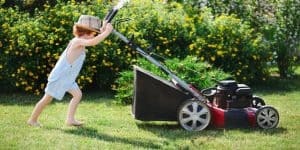 A slow-release fertilizer at the beginning of the spring and the beginning of the fall is generally all that this grass needs in order to look its best. However, many homeowners don’t fertilize their lawn. The more water and fertilizer that Kikuyu grass gets, the faster it is going to grow and the more care that it is going to need. For this reason, many homeowners opt instead to skip the fertilizer. 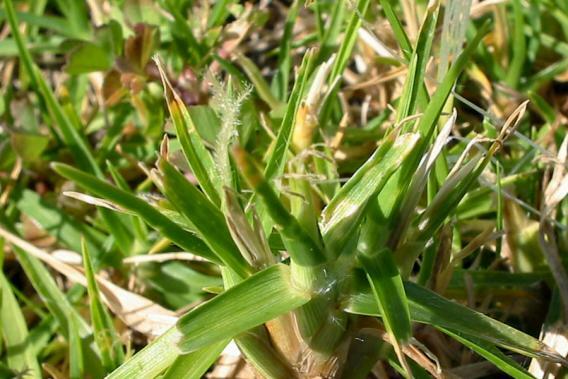 The primary disease that can infect Kikuyu grass is known as “Kikuyu Yellow”. 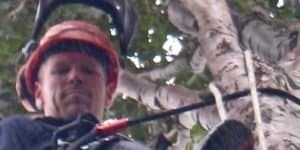 This disease infects the roots of the plant and can cause it to die. The symptoms to watch out for include yellowing of the grass and the grass dying from the center and not regrowing. While this disease normally occurs in the spring and in dry weather, it becomes more apparent during the later part of the growing season. The best way to treat it is with applying a nitrogen based fertilizer. There aren’t many weeds that can withstand the fast growing of Kikuyu. This type of grass is actually thought of as a weed in many places by many homeowners. Thatch can become a breeding ground for fungal diseases as well as insects, so as long as you keep your Kikuyu free from thatch, you won’t have as many problems. Comparing Kikuyu grass with other grass is the best way to determine what type is right for you. Both Kikuyu can be used for home lawns and in front of businesses, but St. Augustine grass is not nearly as durable and hardy as Kikuyu. In fact, St. Augustine grass has a very low wear tolerance, which means that it is not even ideal on golf courses. 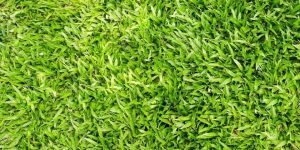 One major difference between these two types of grass is that St. Augustine grass does a much better job of standing up to shady areas. Thanks to its great shade tolerance, it is commonly used in hotter locations in the house where there is plenty of shade. Kikuyu grass, on the other hand, won’t survive in too much shade. Additionally, St. Augustine grass doesn’t have great drought tolerance and may need irrigation to hold its color. Both Kikuyu grass and Zoysia grass are warm-season grasses, and they both love having full sun for the best possible growth. They are also very tolerant of high temperatures. Kikuyu grass is more drought tolerant than Zoysia grass is, but once Zoysia is established it tends to be fairly hardy. Unlike Kikuyu grass which grows very quickly, Zoysia grass takes a while to become established and is very slow to green up in the spring. Zoysia, due to its slower growth, isn’t ideal in places where there will be a lot of wear and tear. While it does work well in foot paths and in lawns, Kikuyu is a much better option when there is going to be activities on the lawn. Both warm-season grasses, Kikuyu grass and Bermuda grass love full sun. However, most of Bermuda grass’ roots are relatively shallow. There are some that can extend feet into the ground, and it’s these varieties that are more drought tolerant, like Kikuyu grass. They both grow quickly, but Bermuda grass is slightly faster. Because of their fast growth rates, they are ideal in locations where there is a lot of foot traffic, and they will both recuperate quickly. Since they can both be started from seed, they can be easily used to cover bare spots in yards. However, Kikuyu grass is much more invasive than Bermuda and can easily take over a garden.